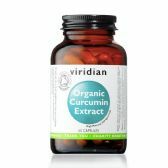 A high potency certified organic curcumin extract providing a full spectrum of curcuminoids in a base of whole turmeric root. Pure curcumin and turmeric root with nothing else added for a clean product, just as nature intended. 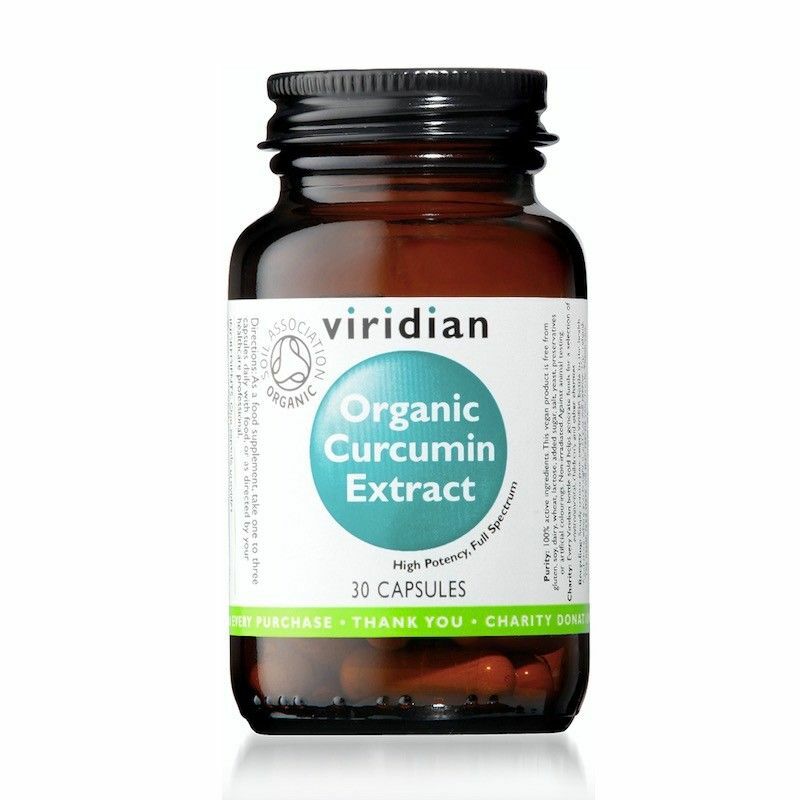 With the high levels of research showing the benefits of curcuminoids for chronic disease prevention its great that Viridian have developed a proprietary method of extracting curcumin which is Soil Association approved and does not use harmful solvents or emulsifiers. Directions: As a food supplement, Take one to three capsules daily with food or as recommended by your healthcare practitioner. Please note turmeric is fat soluble. When taking turmeric or curcumin supplements you should take them immediately after a meal or with organic fish oil or other organic oils. Black pepper in your diet also helps turmeric absorbtion.